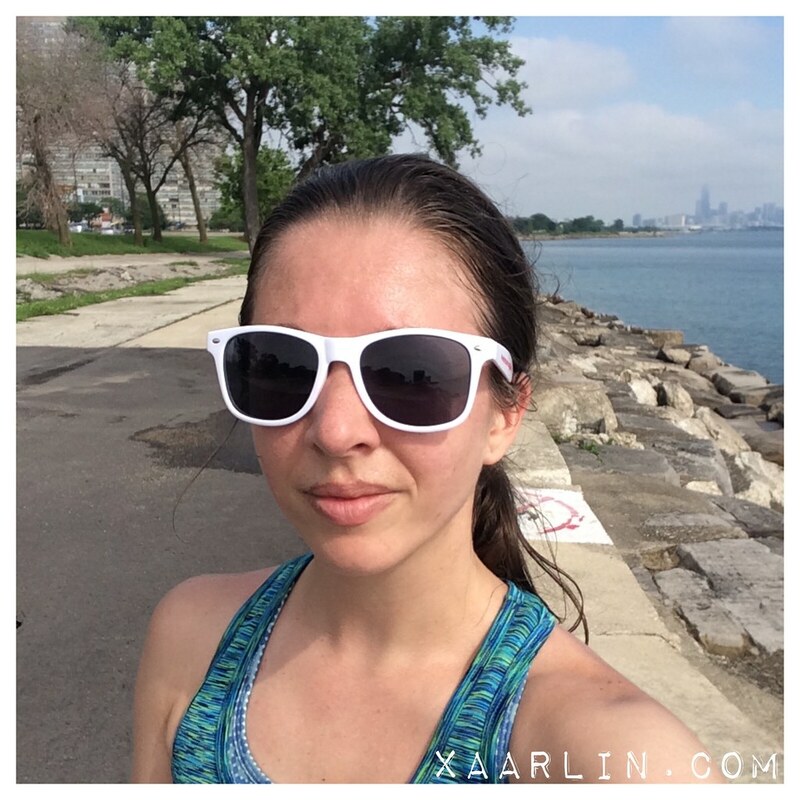 Xaarlin: 4 weeks to RnR Chicago aka this was another great week. 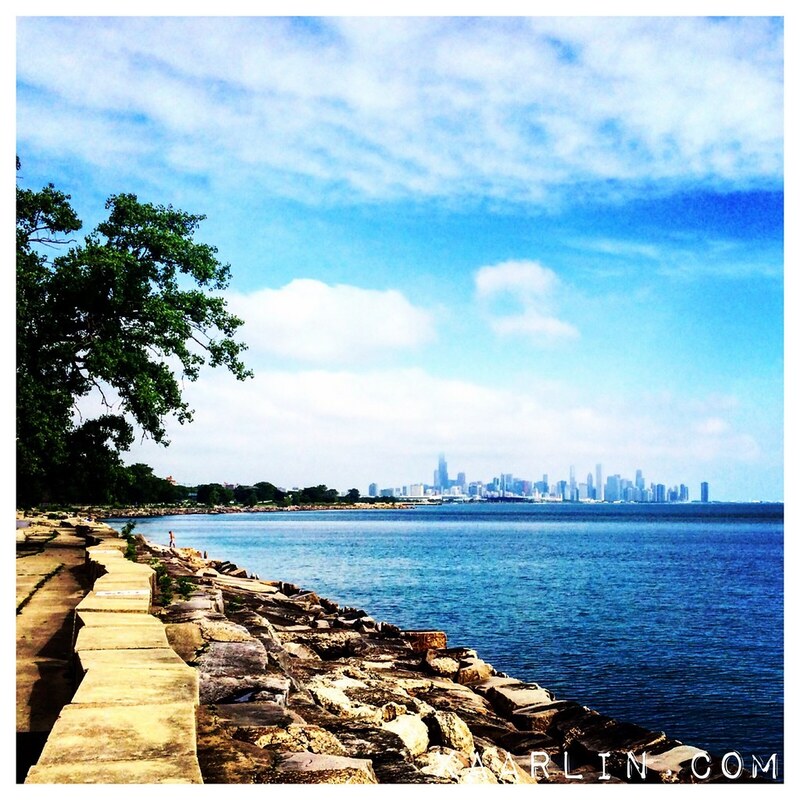 4 weeks to RnR Chicago aka this was another great week. This was my highest mileage week in over 1 year with 40 miles of running. And I feel great. RnR Chicago is 4 weeks from today!!! Yikes. I feel like I still have a lot of work to do before then to feel comfortable running longer distances again. With the increased mileage I started toying with the idea of training for another marathon on Saturday afternoon. By the end of my long run on Sunday I had began rethinking that idea because I really didnt want to run an additional 5-8 miles once I was finished. 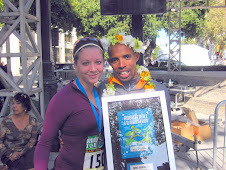 Marathons and Halfs are my favorite distances, and I miss running marathons. BUT, I have been enjoying my free time since getting injured a year ago and the lifestyle changes that would accompany marathon training is something I'm not 100% sure I want to switch to right now. Either way, I've got 2-3 potential marathons I could train for in less than 15 weeks if I decide to do one. I ran south, all the way to 51st street- which is the furthest south on the LFP i've been in a long long time. 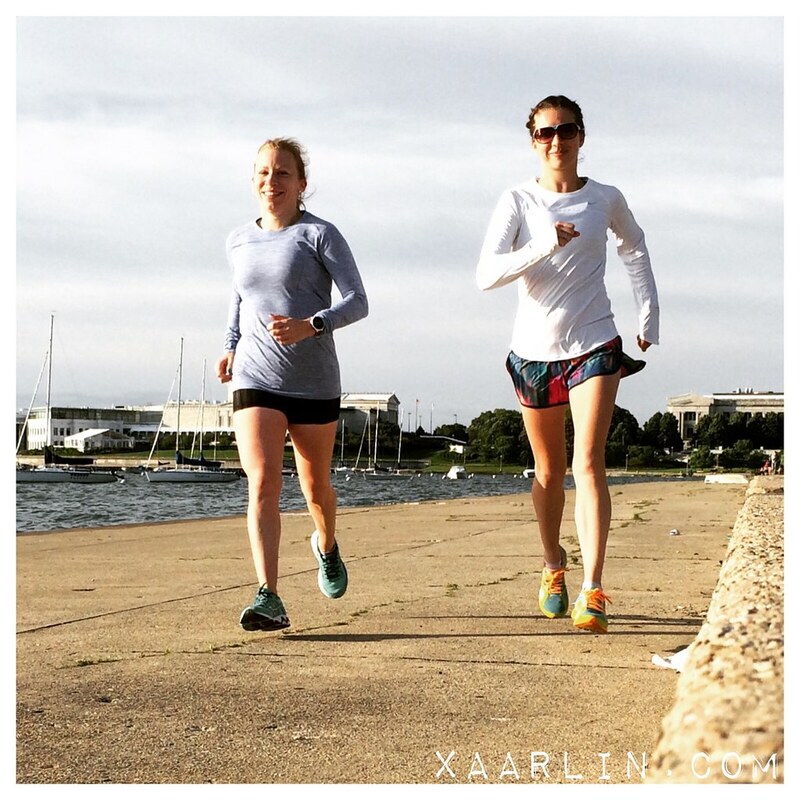 Another highlight was a speed sesh of 6x800's @ 6:39 pace + 2x1200's @ 6:39 pace on Tuesday evening. The next day CB and I did a recovery run. Friday morning Vicky and I FINALLY ran together. We've been friends for a few years and have run many of the same races but have never run together before now. It was so nice to actually run together and chat. 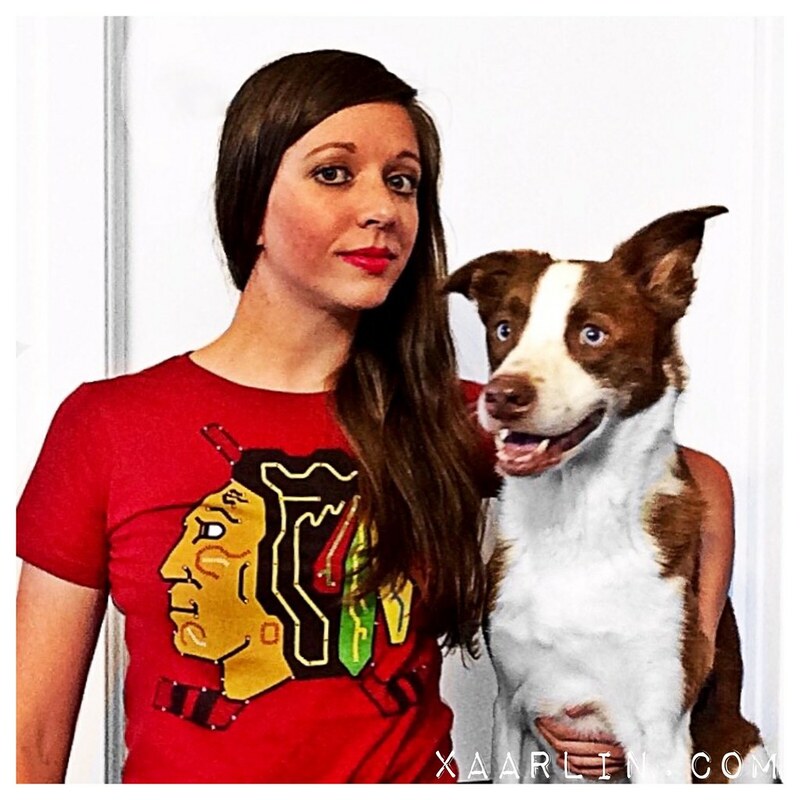 CB and I were happy the Blackhawks won the Stanley cup again. I got my 1x yearly haircut this week. 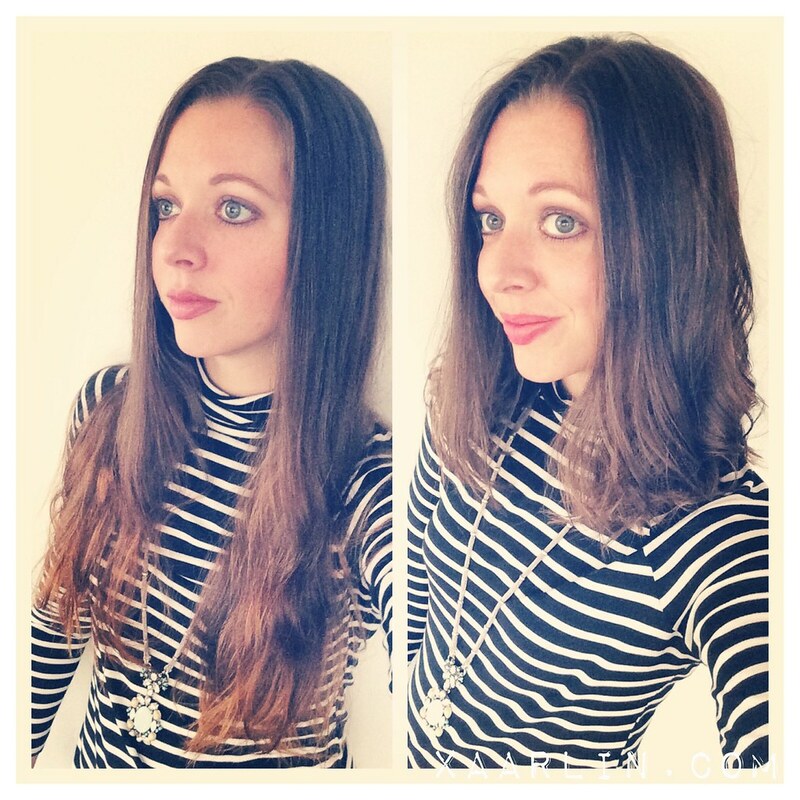 Instead of just a trim, I got 6+ inches chopped off. I feel 10lbs lighter and wonder why I waited so long to get it done. 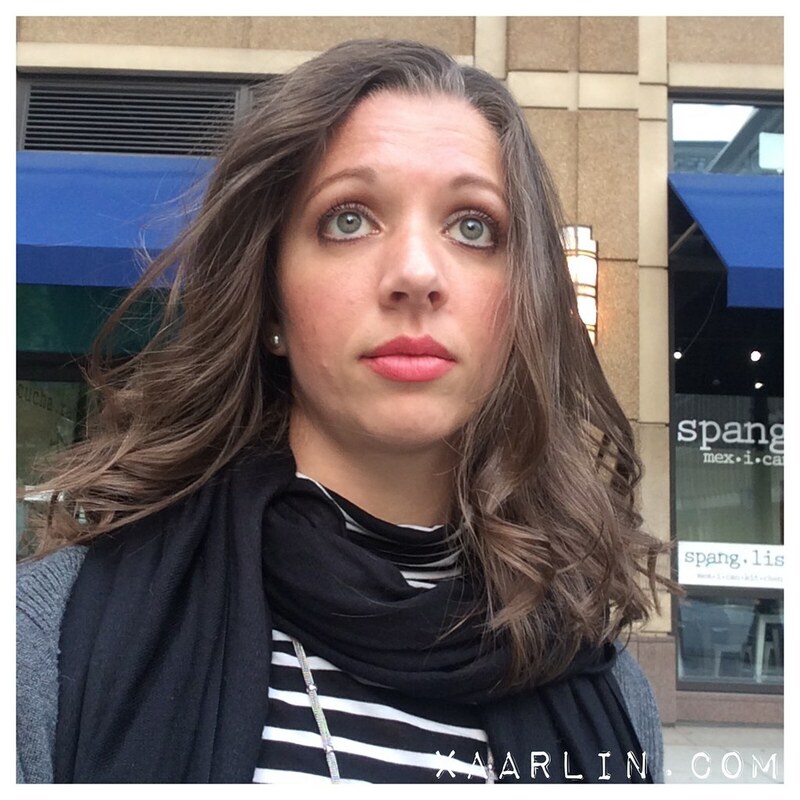 My hair looked so nice leaving the salon- I hope I can master curling my hair now... I learned how to french braid my hair at 30+ years old, so maybe with the right styling products (Which I asked about and subsequently purchased), I can get a curl/wave to stick in my hair longer than 4 minutes. 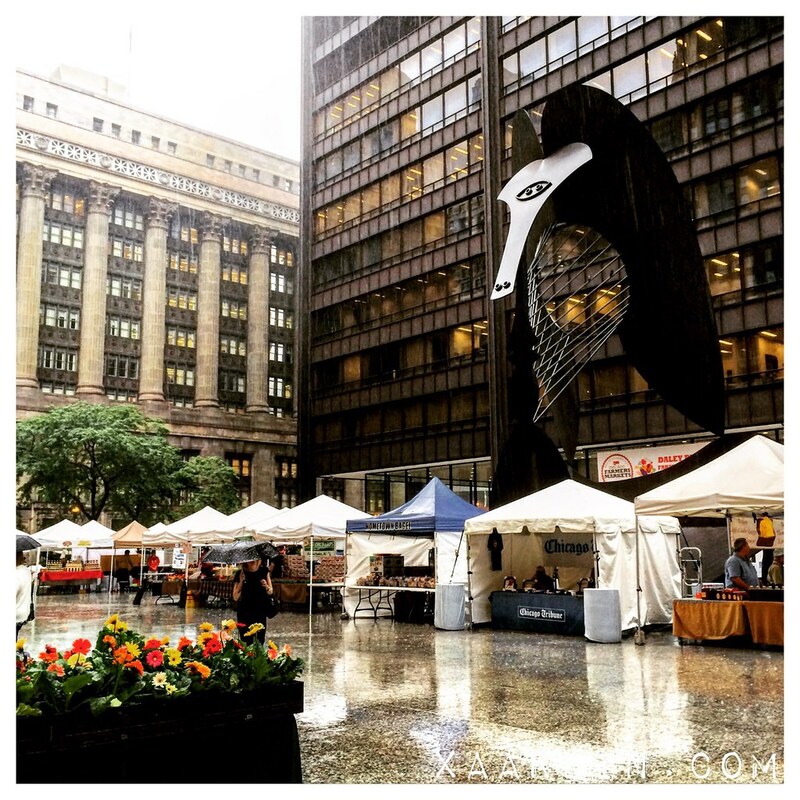 I went to the Daley Plaza Farmer's Market Thursday in the pouring rain. I got a savory buckwheat crepe filled with goat cheese,turkey and olives. It was delicious. Saturday evening there were bad storms in Chicago. CB was so freaked out from the lightning and thunder. 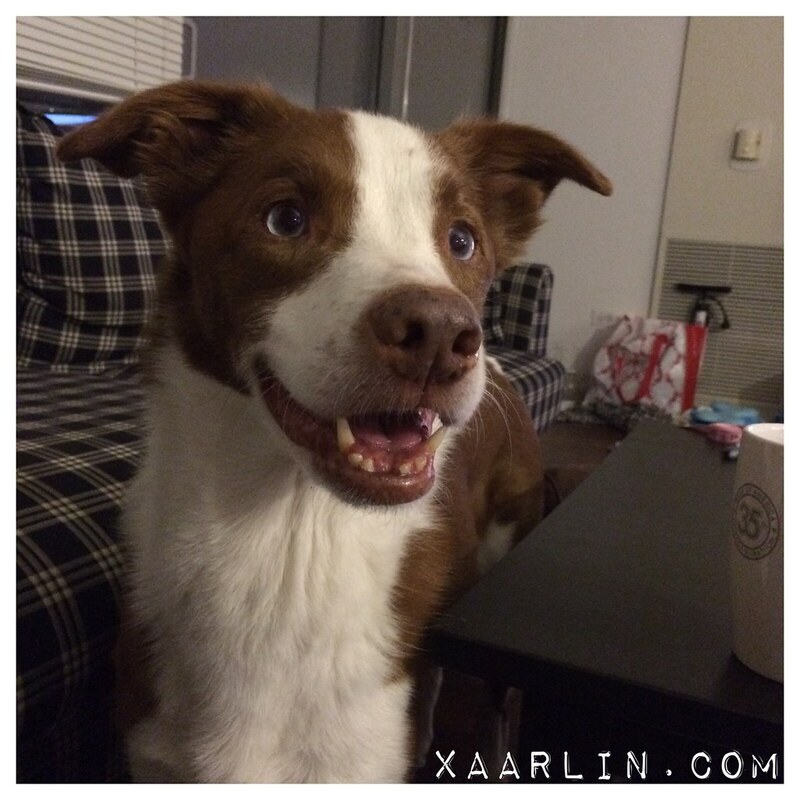 I gave him some calming chews, but nothing really calms him down. I feel so bad for him when it's storming because there is nothing I can do to reduce his anxiety. 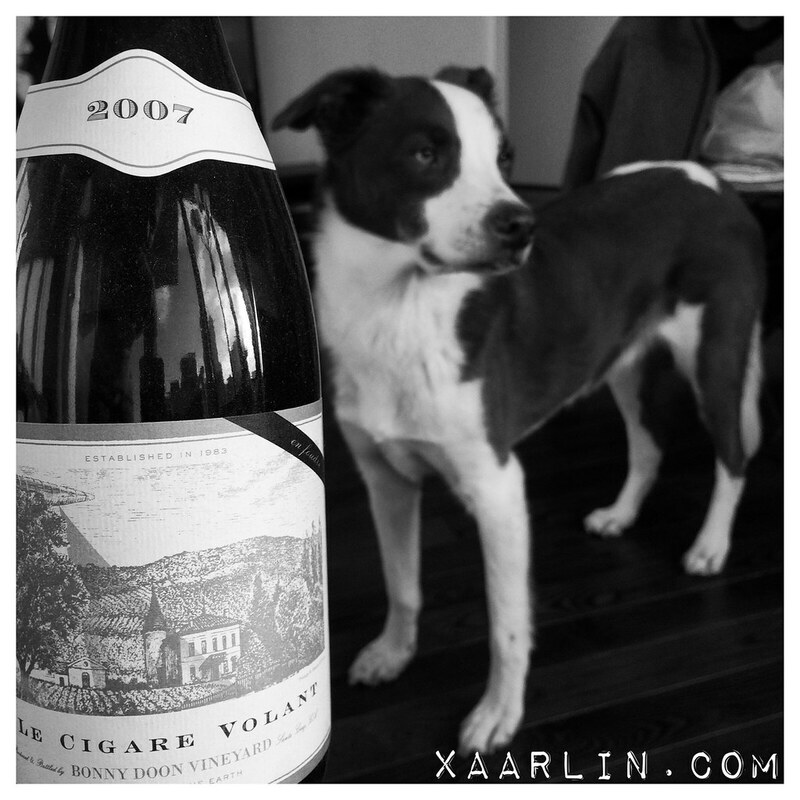 Post long run and after organizing the kitchen and all my running clothes, I got a salad and huge meatball from my local Italian restaurant and opened a bottle of 2007 "Le Cigare Volant" red wine by Bonny Doon. L and I always enjoyed going to Bonny Doon's tasting room in Santa Cruz, CA when we lived there. We have a few bottles from Bonny Doon left that survived the cross country move of 2011. 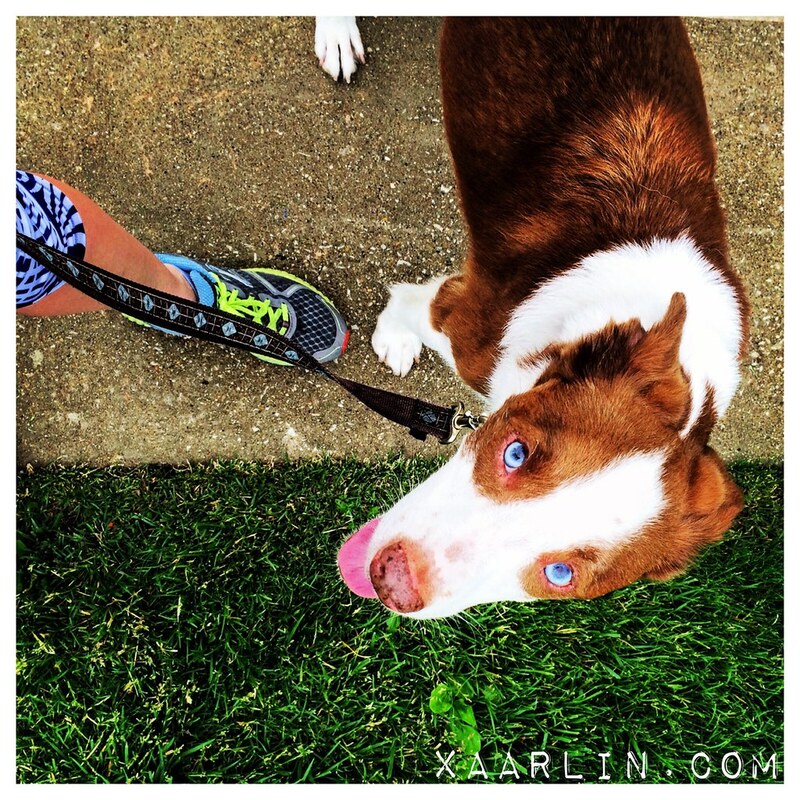 *I really need to get more consistent with my long run fueling. I ran the 12.87 miles without GU, sports drink or breakfast. I usually dont eat before shorter "long" runs, but I started fading in the heat without replacing electrolytes as I was solely taking water from the fountains. I'm good about using my Osmo for the speed work, and usually run longer races with a bottle of Osmo in hand, but I've been ridiculously lazy on my long runs lately by not taking anything with me (since it's "only" 13 miles or less). With 3 more longish runs left, I will make an effort to get my fueling consistent again and quit being lazy. Other than that, I'll keep eating well, and plan to hit 40+ miles again this coming week. Great job last week!! Hope CB has calmed from the storms!!!! What an awesome week! That 12.87 in 1:42 run bodes really well for getting a PR at the RnR. 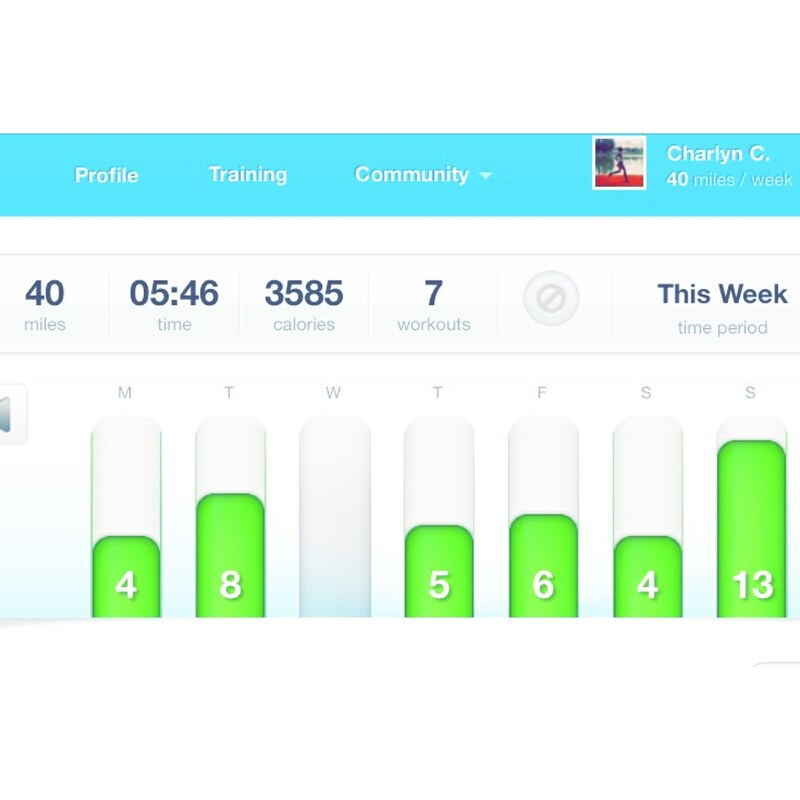 You were basically on a PR pace on a training run. Also, looks like you had another great speed sesh. Yay Running! Poor CB and the thunder! If you gave him heavy duty anti-anxiety meds they might not kick in until the storm has passed and he would have taken them for nothing. I'll have to look for Bonny Doon next time I'm wine shopping.